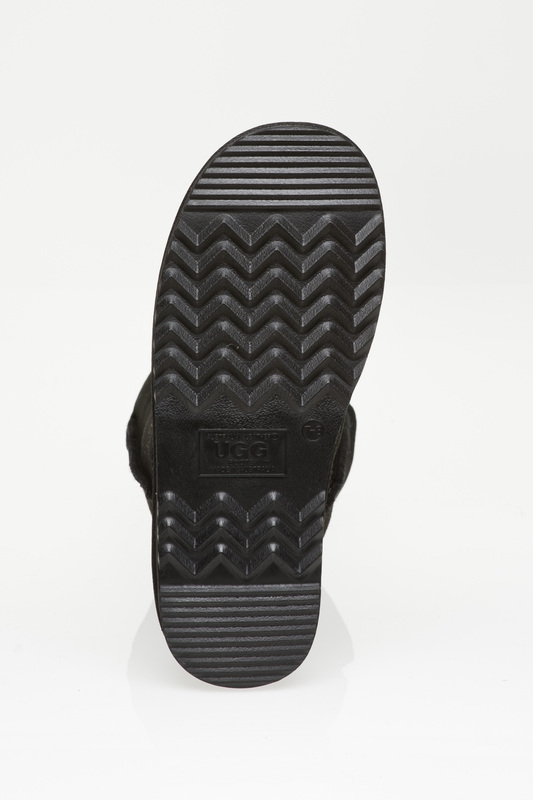 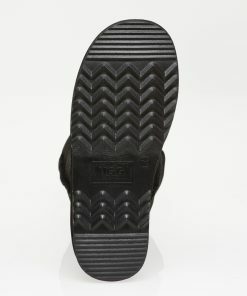 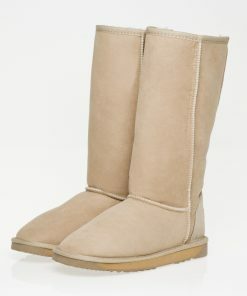 This is the original full-length ugg boot for men or women. 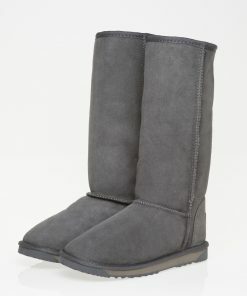 They are all the rage among the famous and infamous alike! 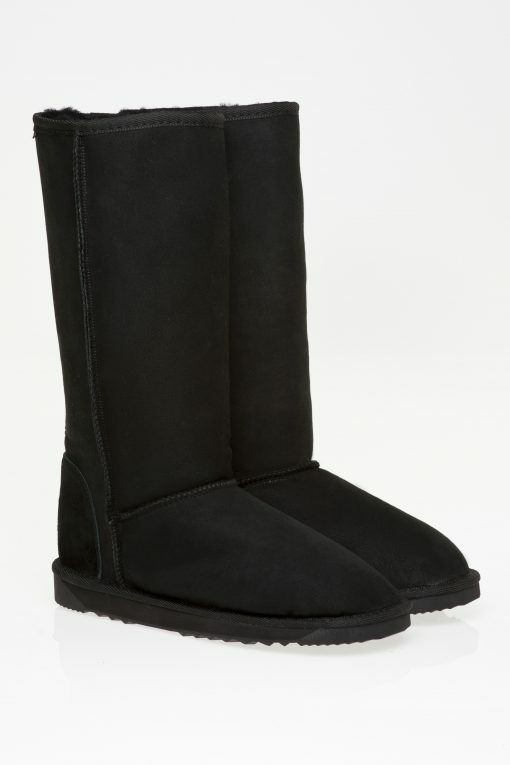 With sheepskin all the way up your calf you will feel warm and comfortable in style through the winter months. 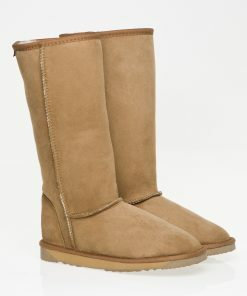 This is the original full-length ugg boot for men or women. 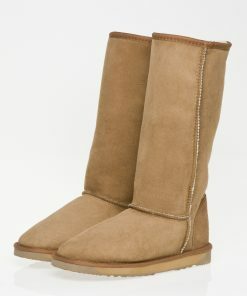 They are all the rage among the famous and infamous alike! 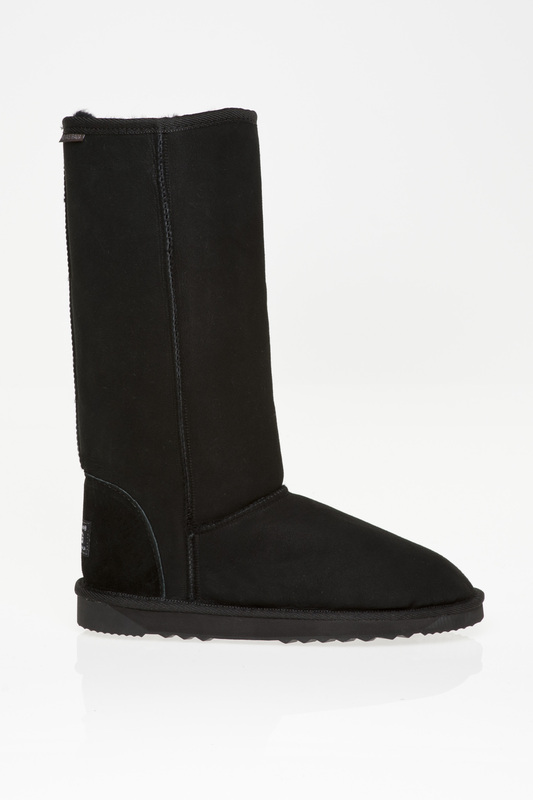 With sheepskin all the way up your calf you will feel warm and comfortable in style through the winter months. 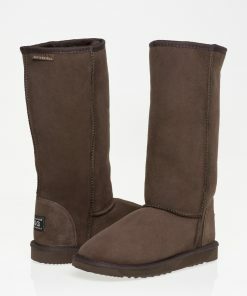 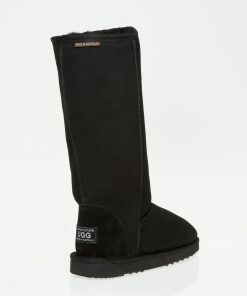 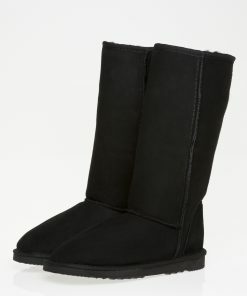 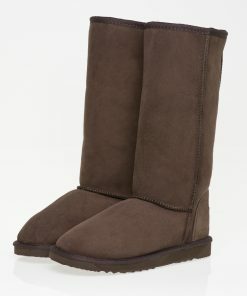 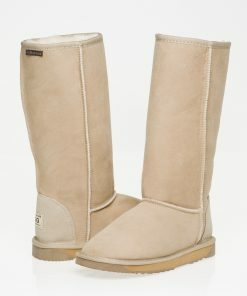 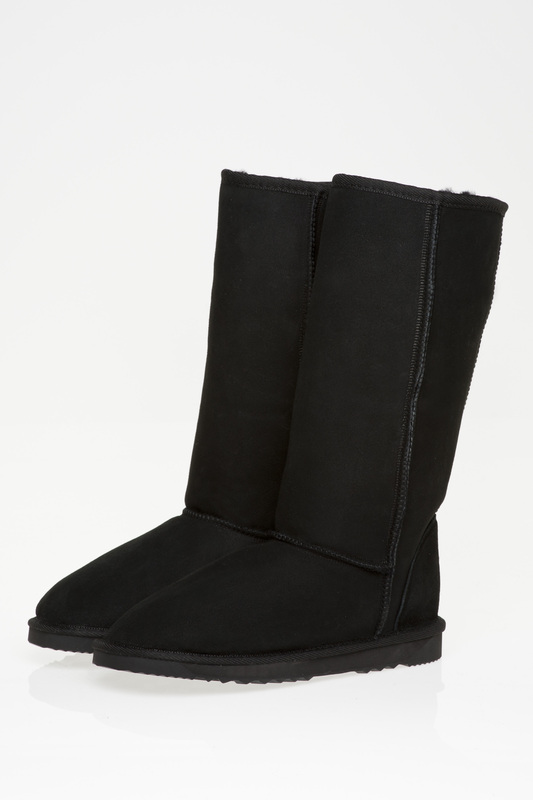 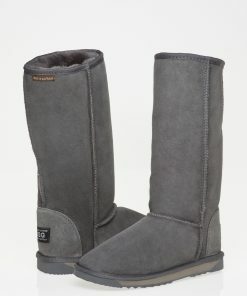 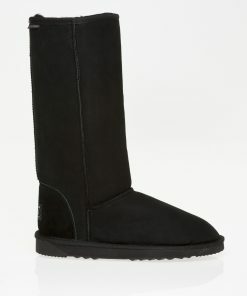 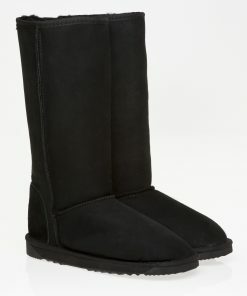 Gee Sheepskin’s long ugg boot features a leather heel support, a genuine sheepskin insole and a sturdy EVA sole.